You guys recently formed a partnership called Hulse & Durrell. Can you give us some insight into why and how you guys chose to work together and when you realized you should form a company. 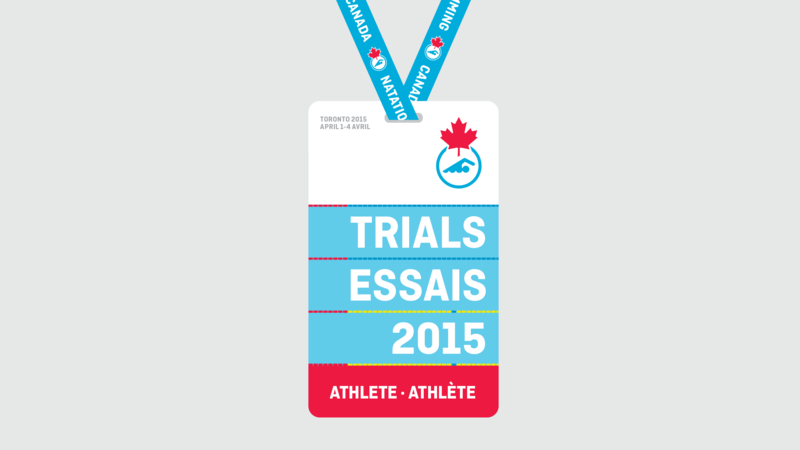 Ben and I have been working together since we met on the design team for the Vancouver 2010 Olympic Games. 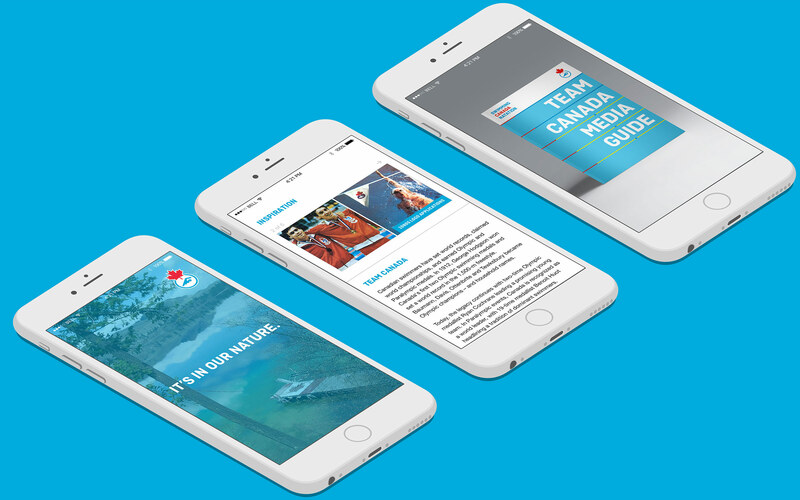 After the Games we collaborated on the rebrand for the Canadian Olympic Team, but for the most part we were doing our own thing. Ben went to work with a tech start-up and I began working on a film. 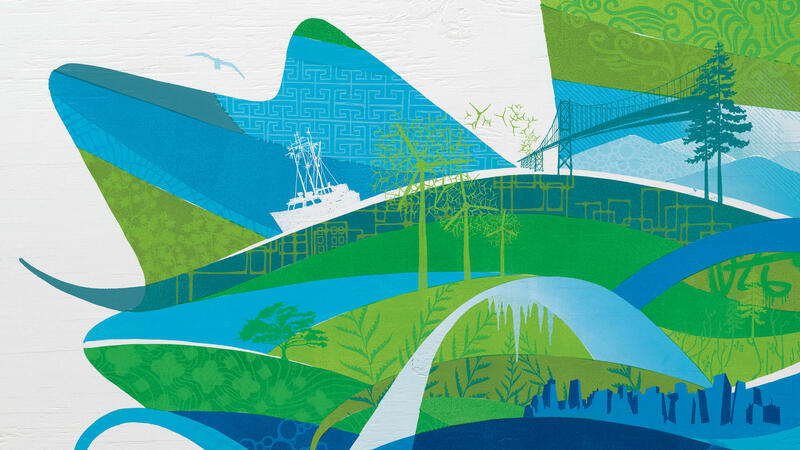 At the end of 2013, we were connected with the International Olympic Committee to develop a program that became the Olympic Heritage Collection. In the early stages of the project, we were invited to Switzerland to meet with the IOC and a licensee of the Chinese Olympic Committee. We did not realize that exchanging business cards was an important tradition in Chinese business culture (we tend to roll with LinkedIn these days) — so it was super awkward when we did not reciprocate the gesture with a card of our own. When we were invited to China, we didn’t make the same mistake twice — so instead of “Ben & Greg” on our cards, we went with “Hulse & Durrell”. And the partnership was officially born. Both of you worked under the late Leo Obstbaum during your time as part of the Vancouver Olympic Design Team. You got to work on what is essentially the dream job of every graphic designer. 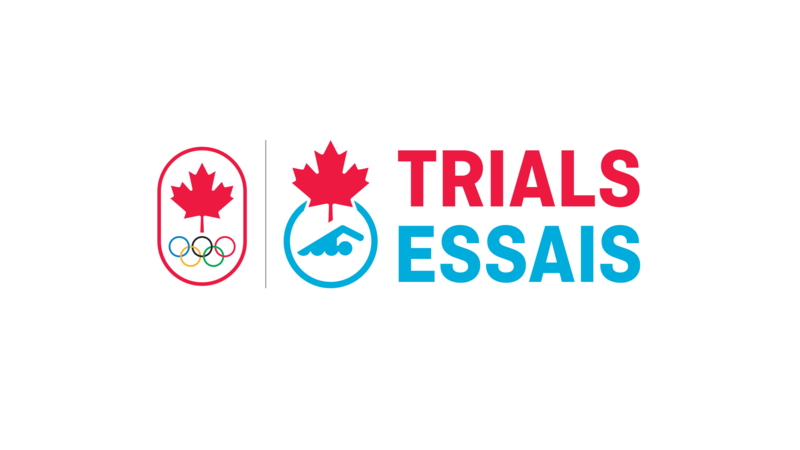 Since then you’ve continued your relationship with the Canadian Olympic Team and sport in Canada designing their brand identities. What keeps you interested in this field? What additional challenges do they pose? I’ve always had three passions in my life: design, music, and sport. It’s amazing when I can bring them together in some capacity. 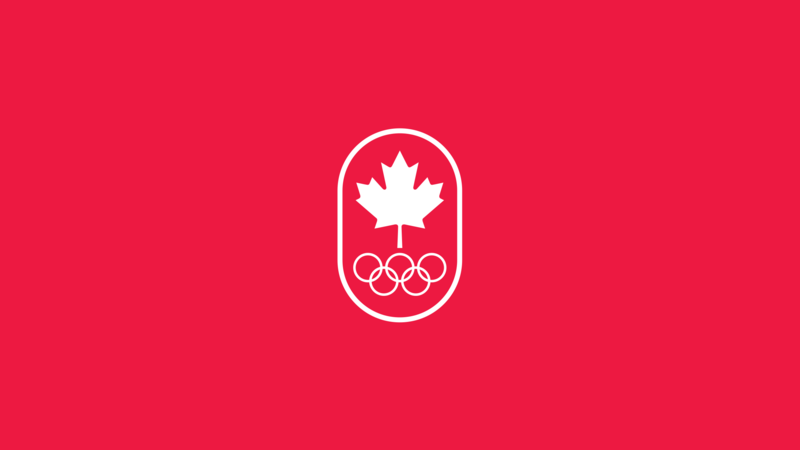 I attended the Calgary ’88 Winter Olympics as a child and was hooked by the energy and excitement of the Games. When they were announced in Vancouver 15 years later, I always wondered if I could contribute somehow. 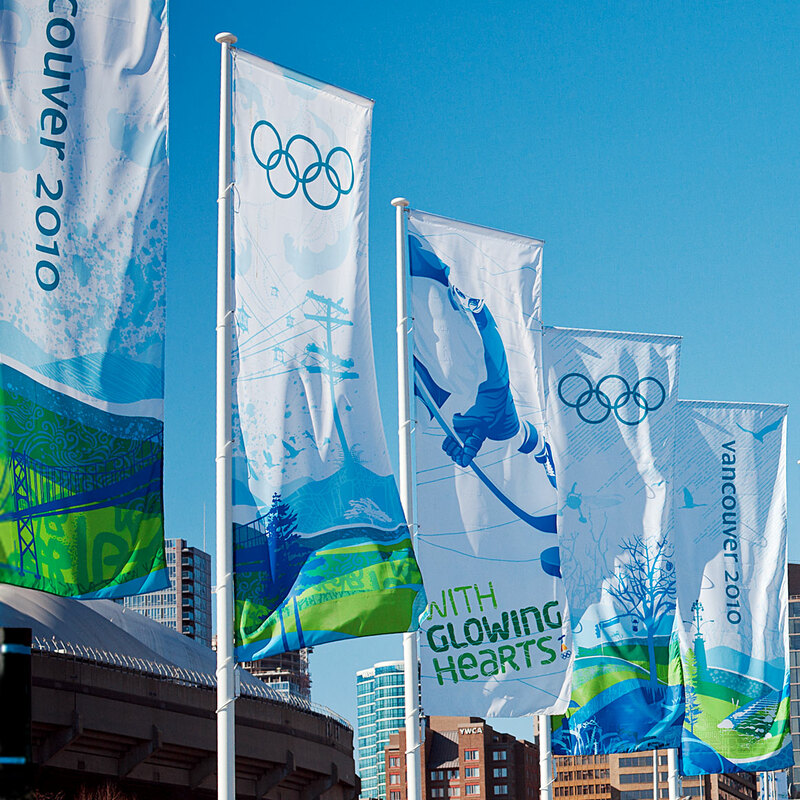 One of the most alluring aspects of the role with the Vancouver 2010 design team was that it was not just graphic design. 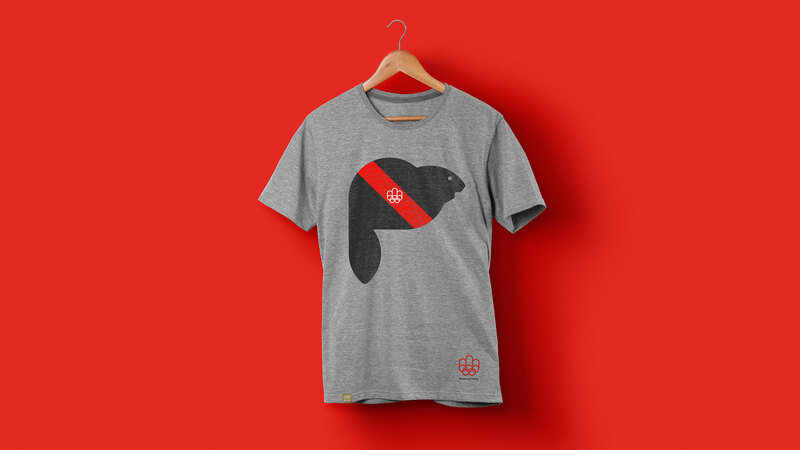 The brand had to exist in dimension (medals, torches, podiums, etc), in the digital space (UX, UI), on merchandise, broadcast … the list goes on and on. This is how I’ve always thought about design — for me it’s not a single discipline. 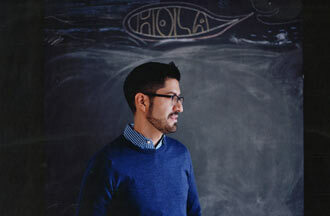 It’s a language that carries through all that you do and all that you create. In the brand marketing world, I guess it’s called brand consistency. To us, it’s just smart design. Our Design Director, Leo Obstbaum passed away unexpectedly 6 months before the Games. He was an incredible person and an incredible creative. Some of the best and most important pieces our department created were born of his vision — often putting creatives of different specialities on the same project — such as the collaboration between first nations artist Corrine Hunt and industrial designer Omer Arbel for the Olympic medals. He broke established rules at a high level and was totally obsessed with the details in the trenches — each for all the right reasons. His energy was palatable, as was his signature Spanish accent. He is still missed. Growing up I was very passionate about sports and then later, design. 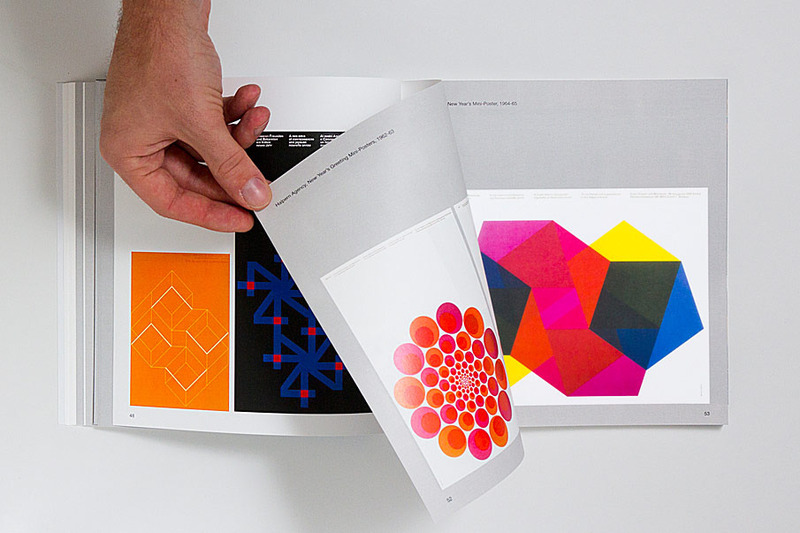 In high-school I was introduced to the modernist design philosophy initially through the work of the Designers Republic (Michael Place) and then through books by Josef Muller-Brockmann and Emil Ruder. 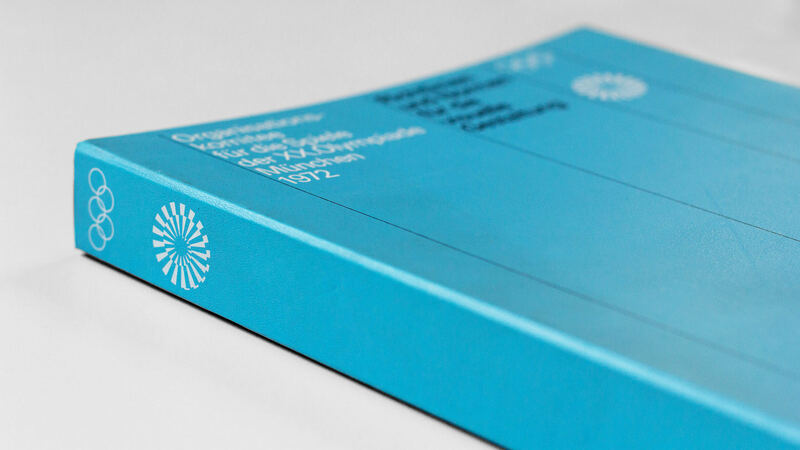 I soon discovered the design work of Otl Aicher for Munich 1972 and then the design program for Montreal 1976. 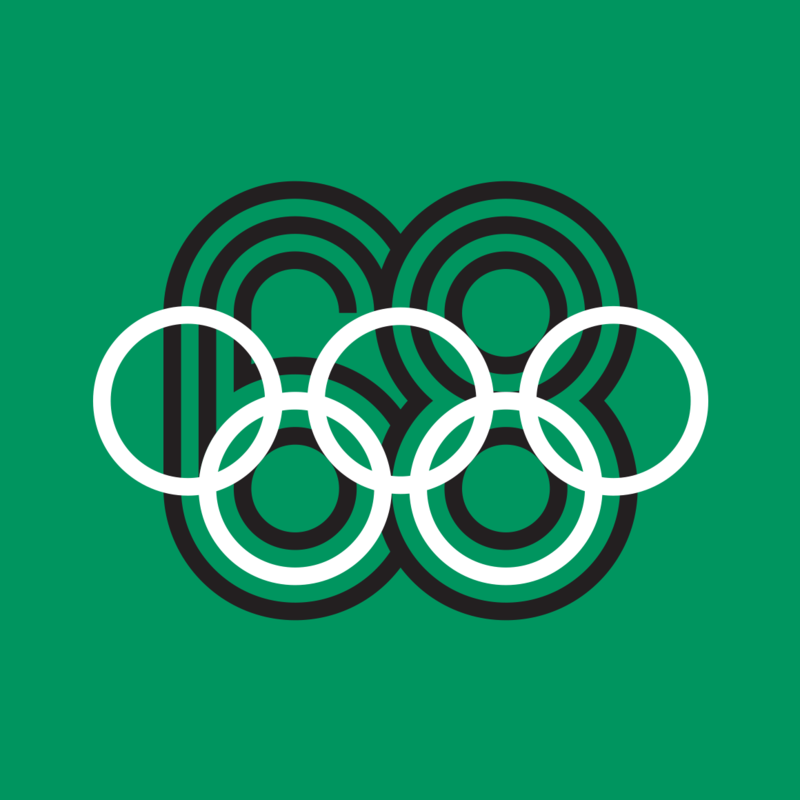 After learning about the history and tradition of Olympic design, my dream was to contribute to a sports design program for my own country. 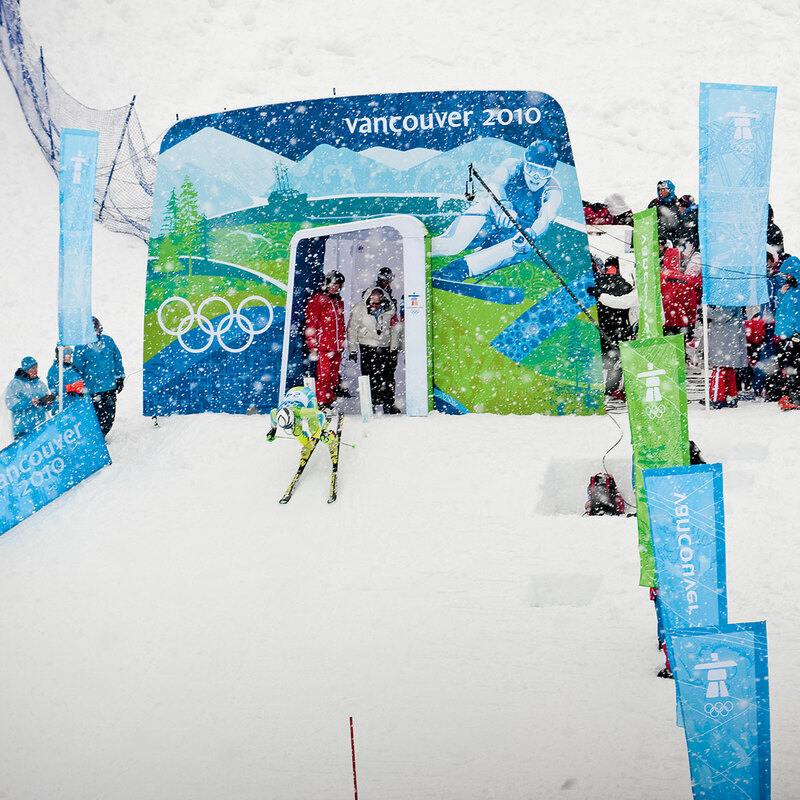 When Vancouver won the bid to host the 2010 Games I knew this was something I had to be a part of. In 2006, when it was announced that Leo Obstbaum would be the design director, I looked him up and discovered that he had a killer portfolio. His work inspired me to drop out of school (I was attending OCAD studying graphic design) and pursue my dream. A year later I was hired and it was game on. Leo was a visionary, an incredible teacher and a wonderful friend. As Ben mentioned, Leo passed away unexpectedly in August 2009. It was very difficult to lose our leader that close to the Games, but the beautiful thing was that we had the opportunity to carry his vision through the finish line. 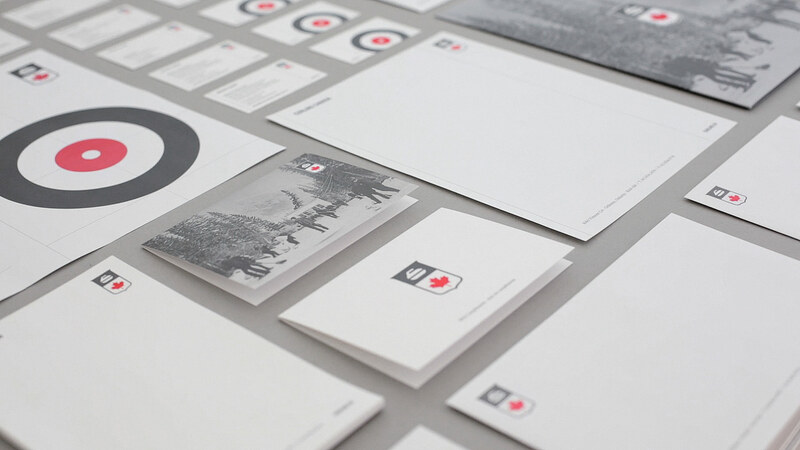 The Vancouver Olympics Identity was a collection of hundreds of micro jobs that coalesced into a massive project. What was your favourite part to work on and what was the proudest moment of the whole venture for each of you? A massive project to say the least! 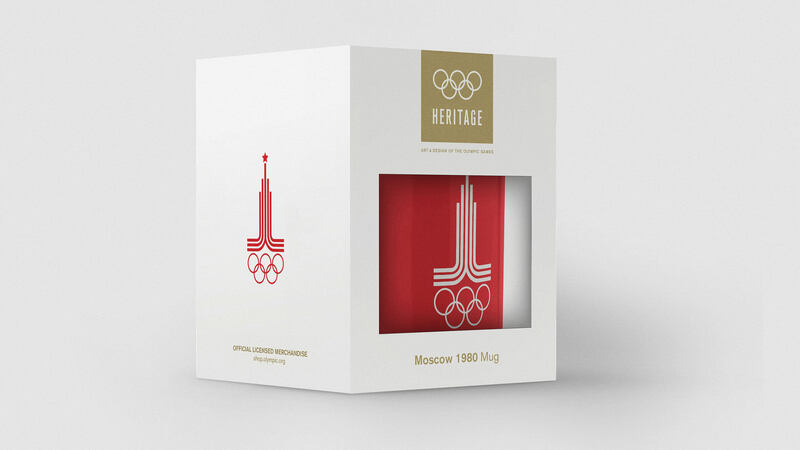 When the Games were over the brand & creative services department had over 10,000 project dockets – one of those were the Olympic torch, another was the Olympic medals (to give a sense of scale). 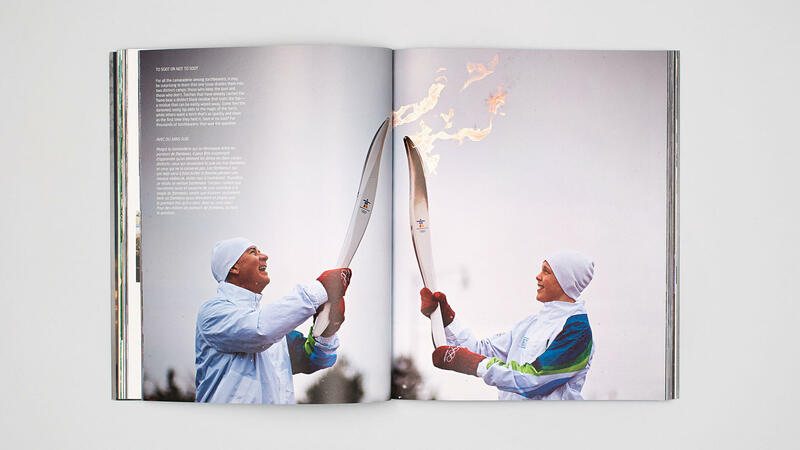 My proudest/favourite moment would have been my time spent with the torch relay. 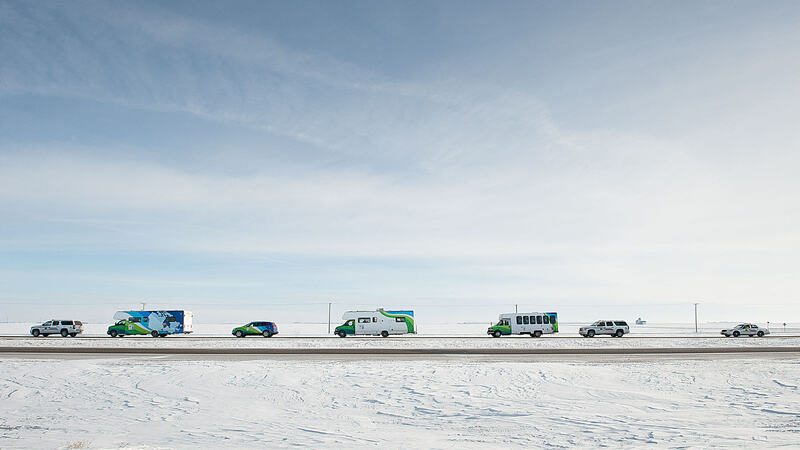 In 2009, I donated all 3 weeks of my vacation time to travel with the relay as a documentary photographer. When I returned to Vancouver, I had the opportunity to be a torch bearer, so I contacted a high-school with a 100 piece marching band and they agreed to play during my run. The band spent two months learning ‘O Canada’ and ‘The Final Countdown’. Go big or go home! 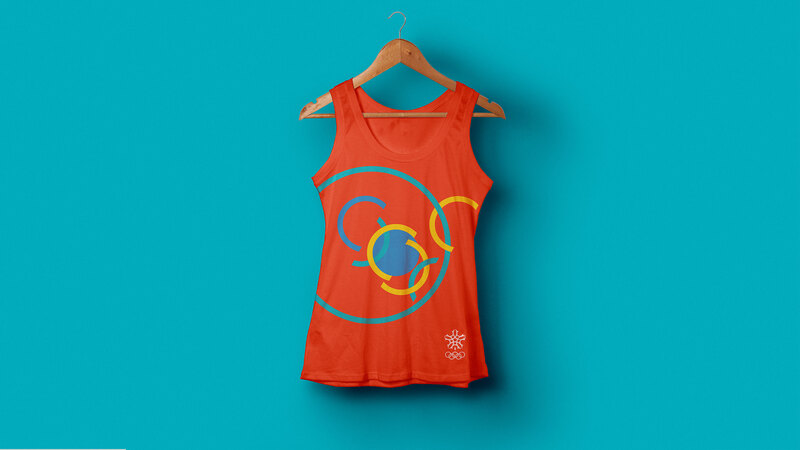 A big highlight for me was contributing art direction to the Olympic torch and designing the torch relay logo — especially fun with early childhood memories from the Calgary ‘88 torch relay. Plus, I got to do this in collaboration with Leo Obstbaum which made it even sweeter. Your most recent work for The Olympic Heritage Collection is a massive undertaking – offering licensees (Nike, Adidas etc.) 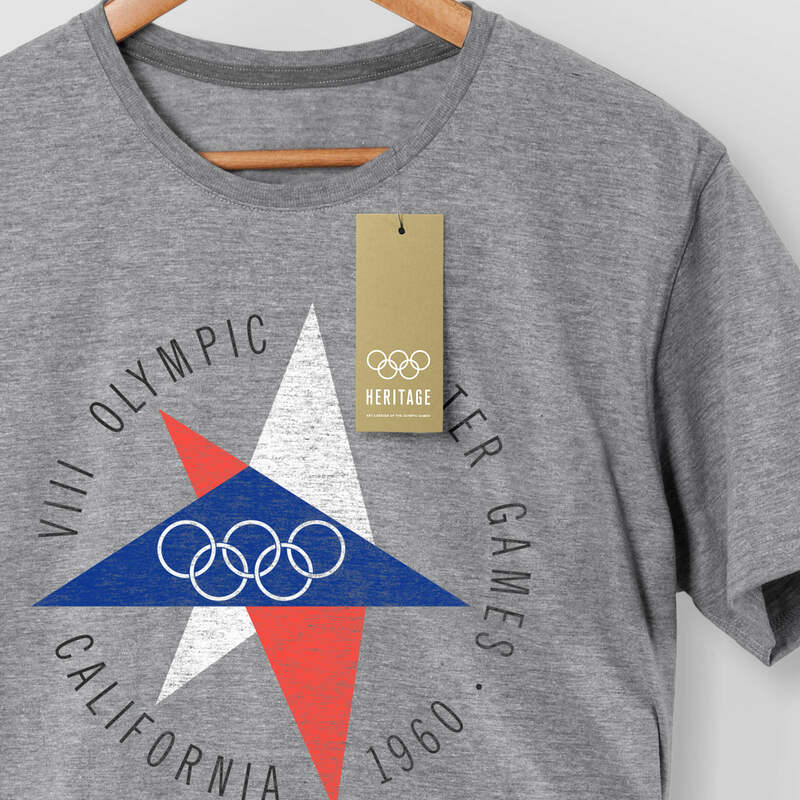 the opportunity to create vintage Olympic paraphernalia to offer to their customers. How do you approach a job of this magnitude? What processes did you put in place? And what is the ultimate goal of the project? 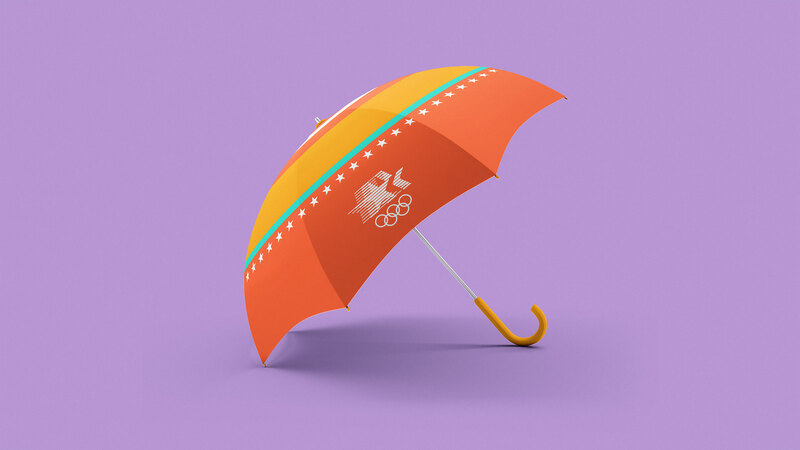 At the beginning, the International Olympic Committee supplied digital files for emblems, mascots, pictograms, and posters and we set out to create an overarching brand for the licensing program and guidelines for the artwork. 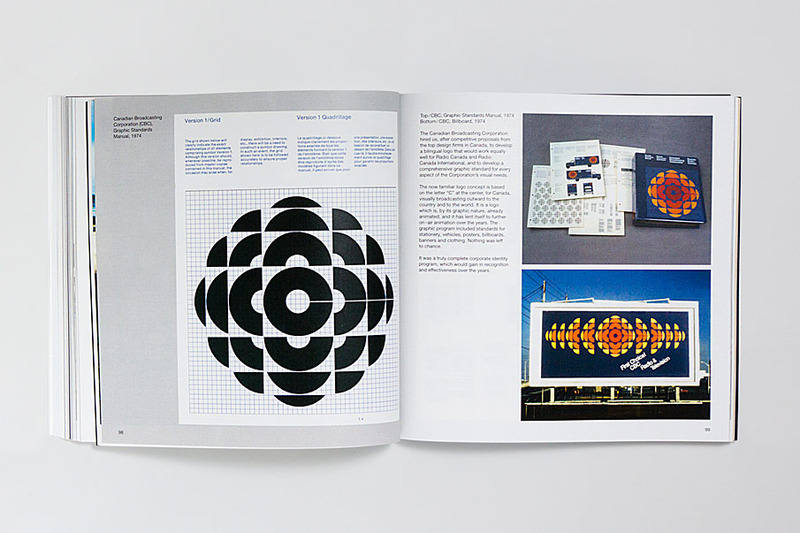 This was a remarkable challenge in it’s own right: to unify a century of design history under a new master brand, and develop application rules for artwork that covered every art and design movement of the last century. As we started to develop the program we noticed more and more strange things with the digitizations that were provided. Typography was wonky. Colours were off. Vectors were messy. The list of artwork to recreate grew and grew until we covered everything from 1896 to 1996. 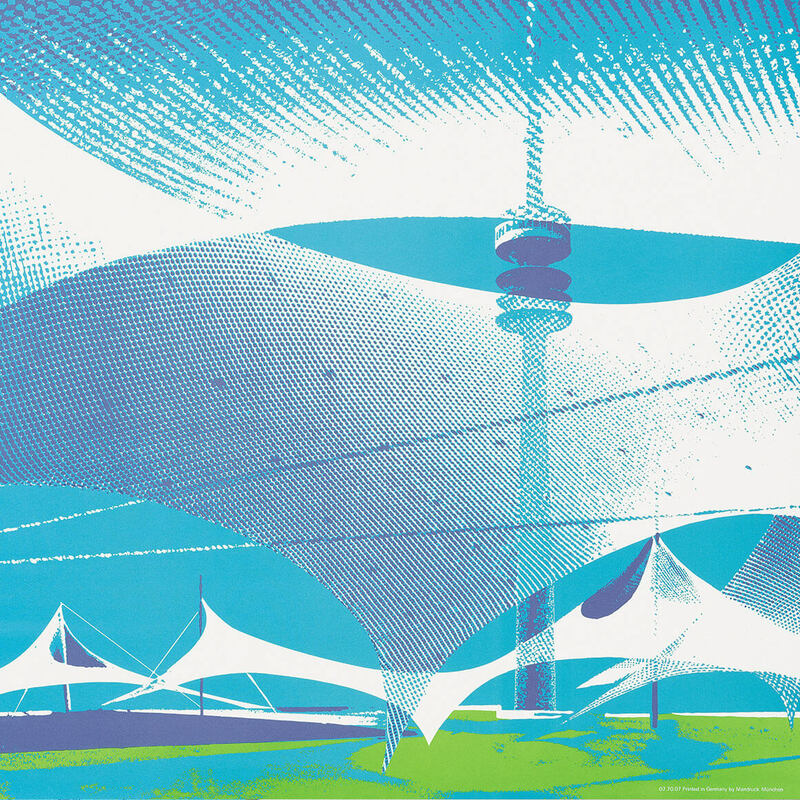 We had no plans to research and recreate all of Olympic design history, it just became the right thing to do. We understand how much effort goes into these design programs and felt we owed it to the designers of the past to bring their work back with accuracy and integrity. To show the work as it was intended. Our goal was to deliver a totally authentic program — so this extra effort became a necessity and part of our process. 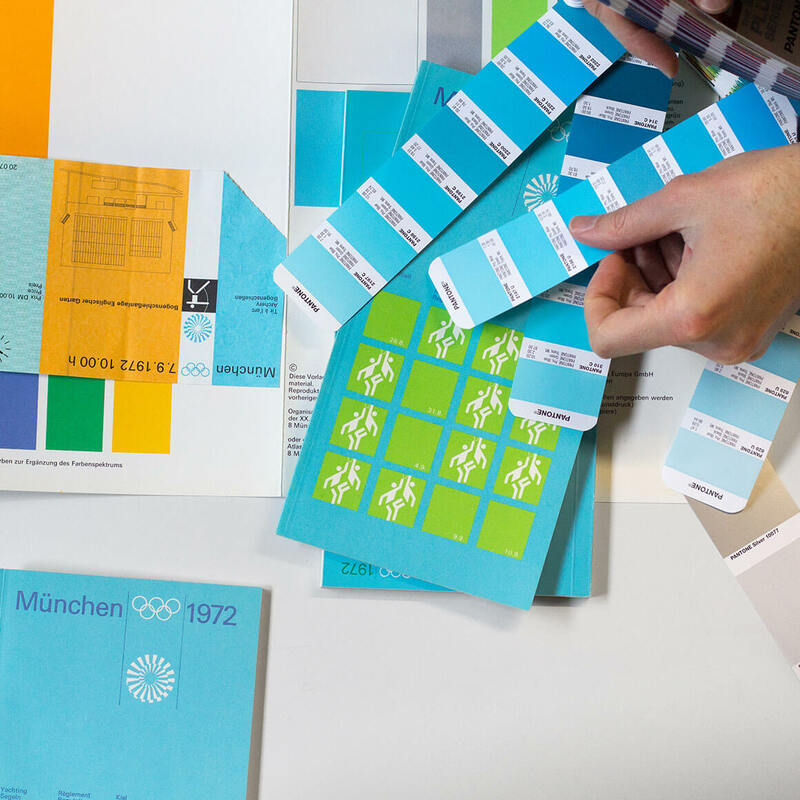 Our process and the result evolved well beyond anything we imagined, and we found ourselves in remote towns in Switzerland reviewing some of the earliest and most influential design manuals and artifacts — not only in Olympic history — but in design history. We’re more interested in the future than in the past — but there is something to be said about understanding your roots. 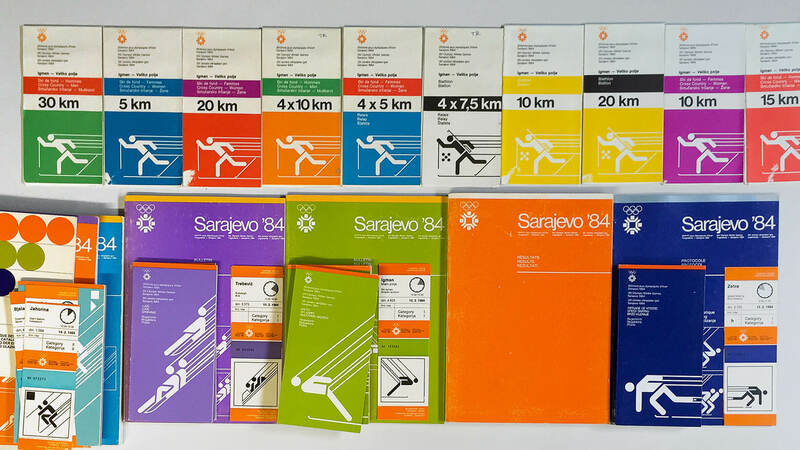 Olympic design is standing on the shoulders of giants from the 60s, 70s, and 80s. Some of these design programs changed the world. Sporting identities in general tend to gather quite a lot of feedback, both good and bad. However every large one you’ve worked on has been for the most part well received. 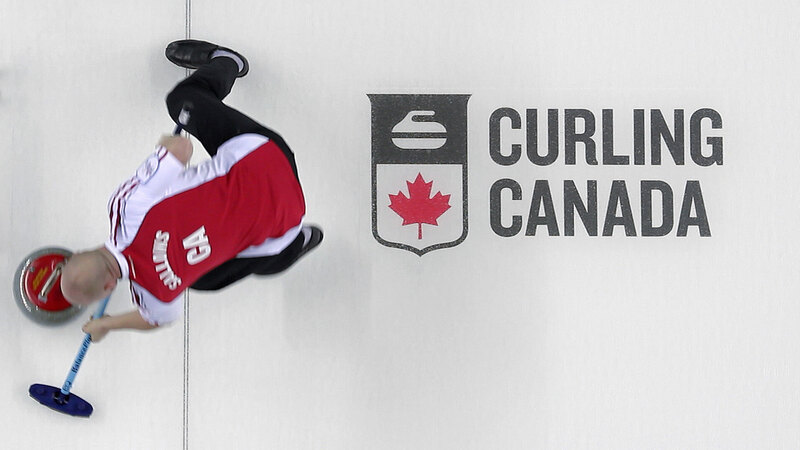 The Curling Canada identity in particular stands out. How do you take a client through the process of such a huge re-design, and how do you convince them to weather the negative feedback if it comes? For us it’s all about making a positive, lasting impact on an organization — and, at the risk of sounding utopian, a positive impact on the world. The ideas and solutions we contribute are all oriented with this in mind. We never introduce change for the sake of change. There’s always a clear purpose behind what we do — we spend a ton of time crystallizing objectives, researching and analyzing. This work becomes a compass for us and for the client during the process. We’re often navigating uncharted waters, which can be scary, but it’s this foundational work that allows the right solutions to emerge over time. We often know where we’re going, but rarely know how we’re going to get there. 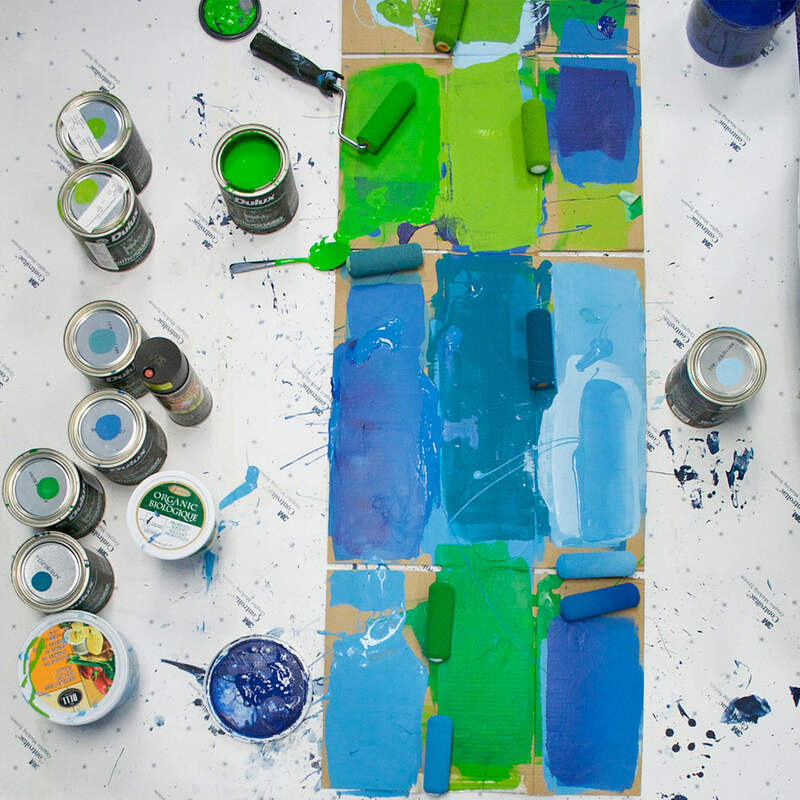 It’s a very interesting interplay between strategic intention and the creative process. It takes time to get it right. When it is right, you know it in your gut. We’re fortunate that the feedback to our projects has been largely positive. We hope this is because the work is thorough and thoughtful — but it also may be in part to telling the larger story and system when we launch (versus simply releasing a logo into the wild). 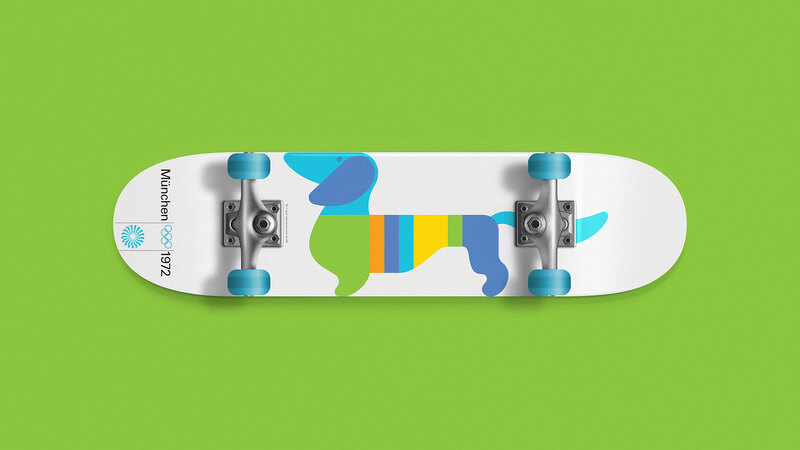 For us, strong design and brand is always more than the medium — more than the sum of its parts. It communicates something totally essential yet intangible — good or bad. We try to develop total cohesion, but, like music, leave room for magic in between notes. We believe strong design is is totally aligned with the fundamental intention of a company. So, if feedback is negative, it is more a question of strategic intention versus design execution. If the company can stand behind their strategic intention, then they need to be able to stand behind a brand that reflects this — regardless of the response. I could write an entire article about the London 2012 logo launch reaction and the effect on their brand program. If it’s the right solution, launch and hold strong. 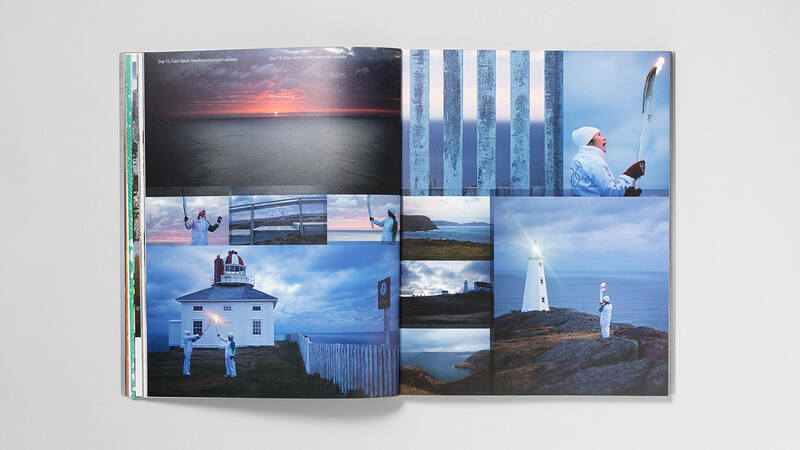 Canada is at the heart of all your work and to a certain extent you are weaving the visual narrative of Canada at home and abroad through the sporting identities you create. How do you view Canada in both a local and global sense, and how does this influence the narrative you present globally? I arrived from England as a child in 1986. 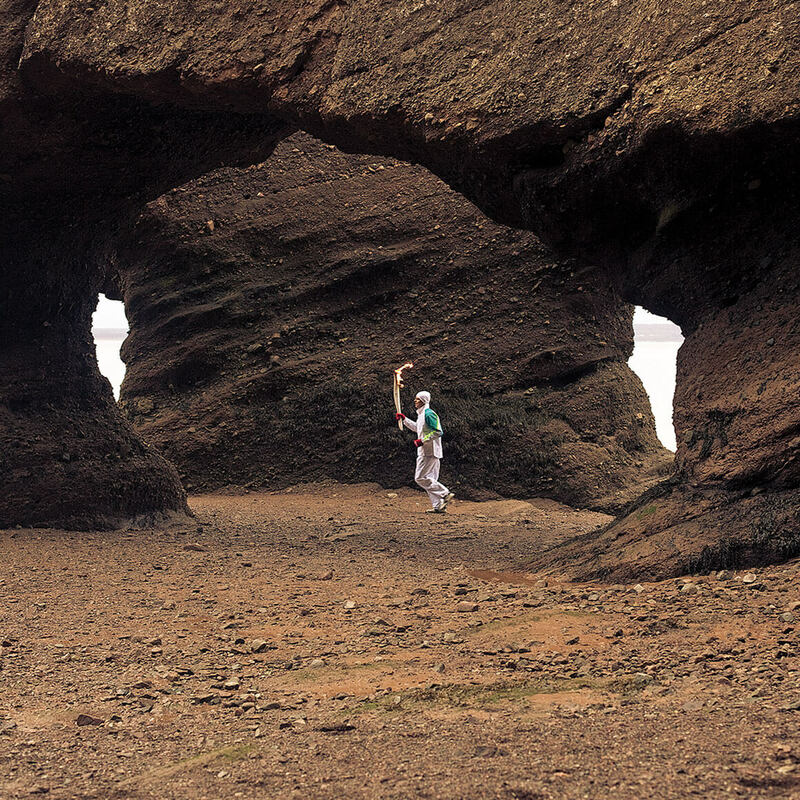 Canada held a great mystique of vast land, opportunity and etiquette. From our travels over the last couple of years, it is clear that Canada’s international reputation has been tarnished by some of the industry and political decisions of recent years. Like many, we are hopeful that we are turning a corner to reestablish ourselves as a progressive country that values our people and environment over all else. In terms of our brand work, we’re a young country and quickly forget the past, so it’s always amazing when we rediscover how we got to now. 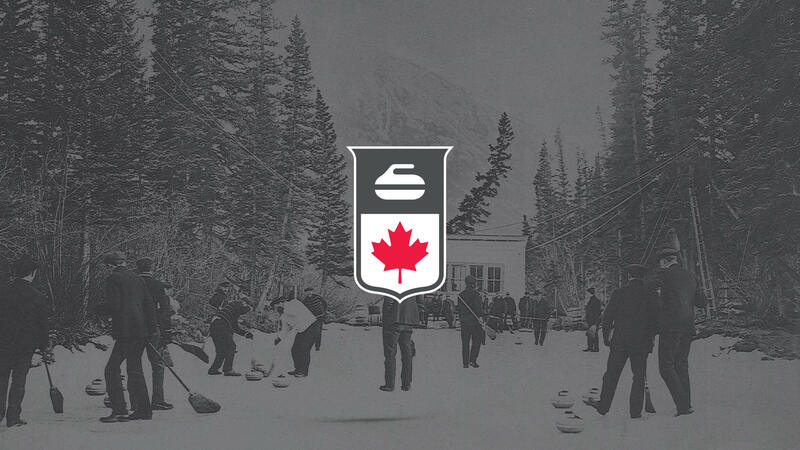 For example, in our research for Curling Canada, we discovered that we were curling on frozen rivers and lakes hundreds of years before we became a nation — long before we were called Canada. 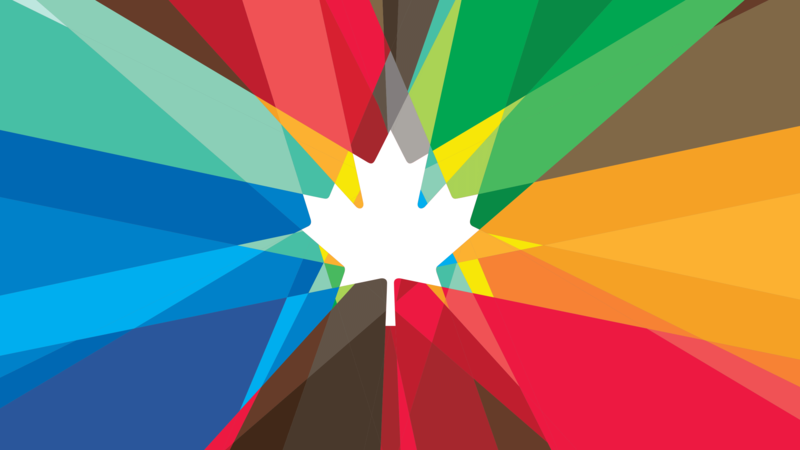 I think there is incredible opportunity to redefine a “new” Canada. Vancouver 2010 felt like a bit of a game changer – I’ve lived in Canada my whole life but I’ve never seen such an unbridled enthusiasm and passion for our country. In some respects I feel that energy has carried forward over the past 5 years. It is inspiring to have a new PM that is relatively young and aligns with many of the values shared by our generation. On a domestic and international level, it seems that we are at a tipping-point in terms of economics, politics and the environment. 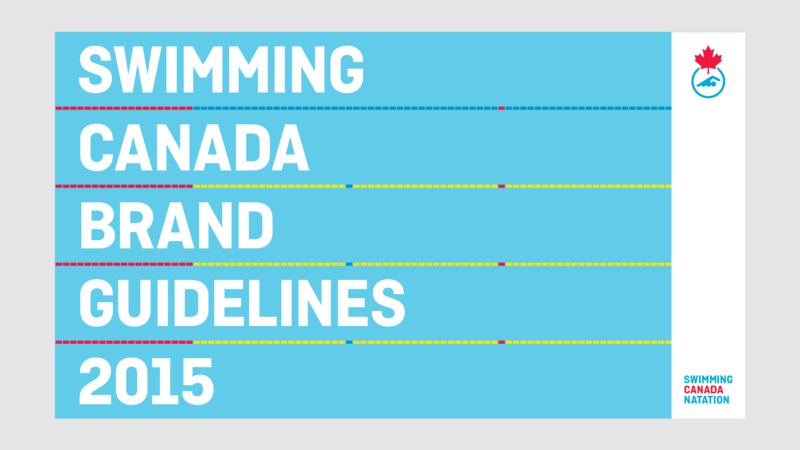 Canada is positioned to be a world leader in many of these areas and we are stoked to be a part of that. 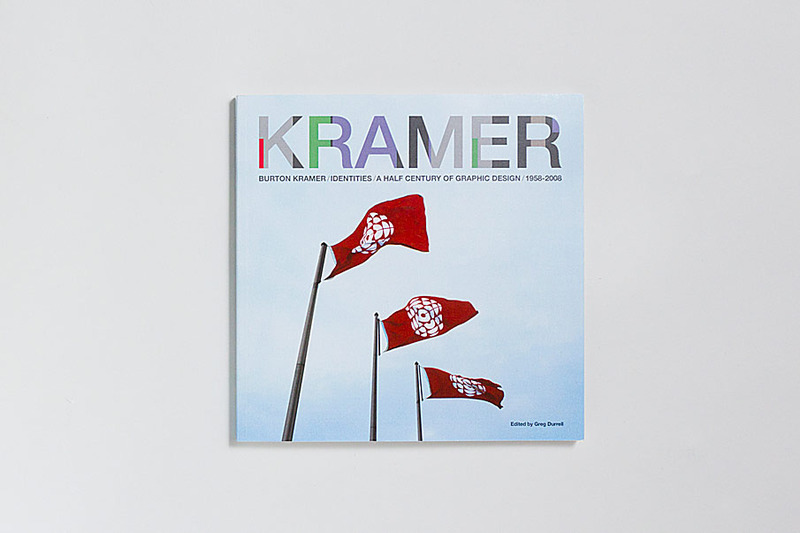 Aside from sporting identities you have more than a passing interest in the work of Burton Kramer. 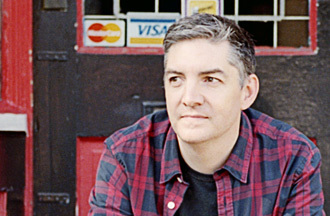 Greg published a book on him as well as working on a short film. He was one of Canada’s most influential designers, bringing Canadian design to an international level in the 60’s, 70’s & 80’s. What draws you to his work? What drew me to his work was that it was simple, rationale, functional and most importantly, beautiful. I met Burton Kramer at an art show on Queen St W in 2007. When I followed up with him, he invited me to his studio to see more of his work and I was blown away by how many pieces I had never seen before. I foolishly asked if he had ever thought of making a book to which he said, “no one has ever asked me.” That started a three year project. In 2008, we had a publisher lined up, but when the economy crashed and we lost the deal. We then choose to go the print-on-demand route (which I have mixed feelings about because of the poor print quality), however Burton and I were both proud that we got his work out there, which seems to have helped generate a lot of interest in his career over the past few years. In relation to the film, something bigger is coming. Since filming with Kramer, I’ve interviewed over 20 other Canadian design pioneers and I am working on a feature-length film to be released in 2017 in conjunction with the 150th anniversary of Canada. In your new venture will you occupy different roles in the company? Are you working to compliment each others skillets? Do each of you have specific responsibilities? Our partnership happened by accident. We just keep on getting work that is hard to turn down. The most important thing is our shared value: create the best work we can and contribute to a better world. Nothing else matters. 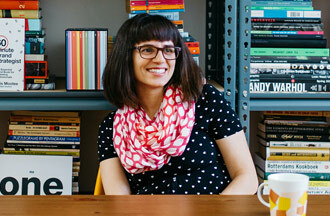 Our skill sets cross over quite a lot — but I think our personalities are quite different. It’s the push and pull during the entire process that makes the partnership work. We’re always pushing the work to be better. More clear, more beautiful, more impactful. We rarely personalize the work — and this is why we can be hard on the work. Everything we do starts and ends with critique. Someday we’ll end with a celebration. Before forming did you sit down to write a manifesto or mission statement, or develop an idea of what you wanted your company to become? We are still in the process of figuring this out. What we do know is that we want to work on projects that have a lasting impact. 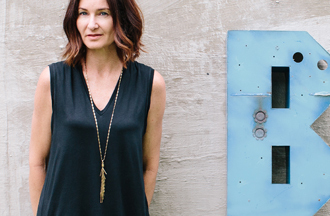 We are both very passionate about making the world a better place and we believe design can contribute to that. 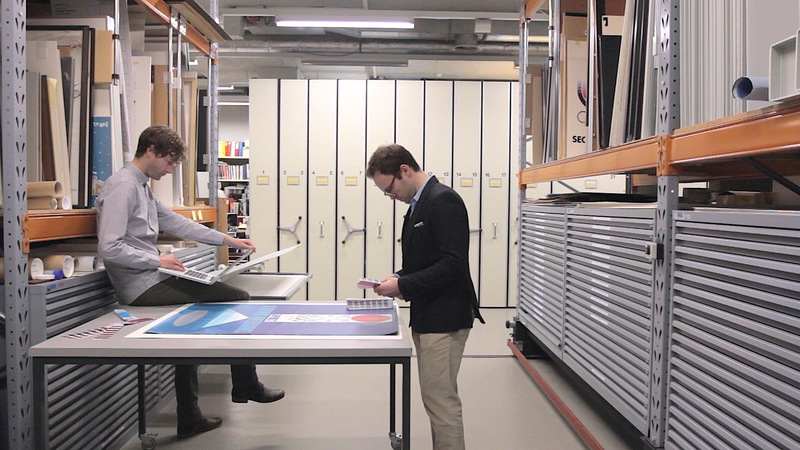 For a two man show you create work that most agencies would devote a whole team to. Do you scale up your studio as needed, or are you actively growing the company? Perhaps you are comfortable to remain as just the two of you? Yes — we run a remarkably tight ship. 99% of the work is just the two of us. It’s kinda nuts, but we bring in some awesome freelancers for copy editing, music composition, videography and the like. No plans to start an agency, but we’ll see what the future brings. Being mostly a two man show sets us apart from many agencies because we have a very low overhead. We can easily grow our team to bring on specialized if needed, but there are no hidden costs or fees, every dollar spent is maximized to its fullest and I think our clients highly appreciate that. You guys do a lot of research for projects you work on. What is your process for gathering knowledge before really getting going on a job and how do you implement what you’ve learned? Research is very important in our process, whether its digging through the archives of an organization’s 100 year old history, or looking at what other domestic and international competitors are doing. Solutions do not always come out of this process, but compelling facts often emerge. 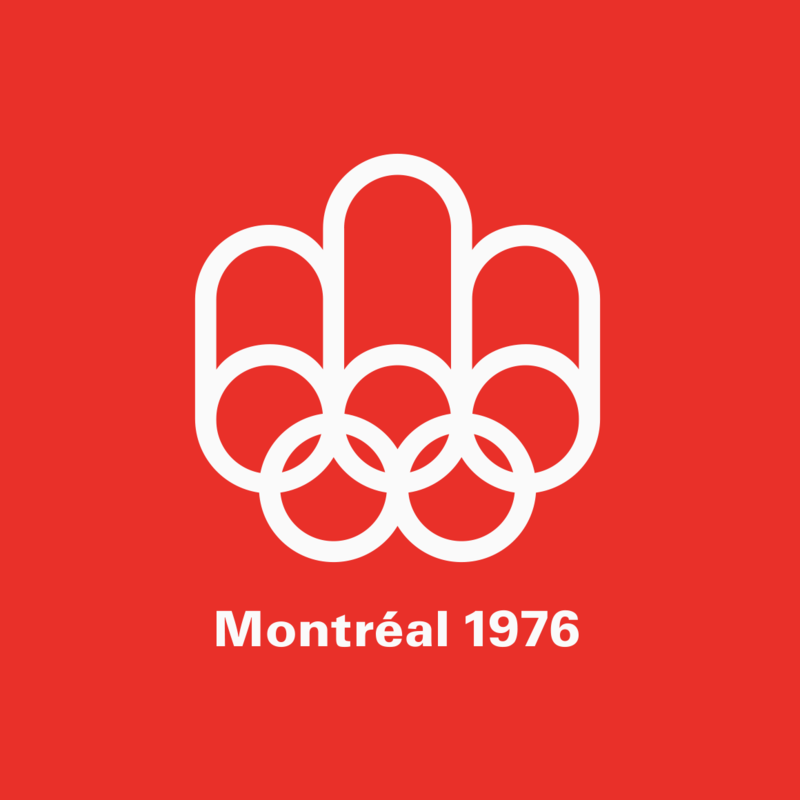 For example, when we were working on the Canadian Olympic Team rebrand the Canadian Olympic Committee had not made the connection that Canadian athletes were wearing the maples leaf on their uniforms 50 years before it was on our flag. This was a very powerful piece of information and became a cornerstone for the rebrand. Do you ever feel there is a danger of over-romanticizing the past and forgetting to forge our own unique vision of the future of design? Absolutely. Where appropriate, we’ve always done our best to balance future vs past. But there are brands where it doesn’t make sense to draw from the past — where the story of their past isn’t strong, or they have no past (aka. a new company). Before Hulse & Durrell, I spent 2 years with a tech startup building a product and brand from scratch. No matter the age of the organization, we always seem to be balancing some kind of quality. Heritage vs youth. Sophisticated vs playful. Luxury vs accessible. I think this is where we are strong — not at injecting heritage — but balancing powerful qualities to deliver brands that last.